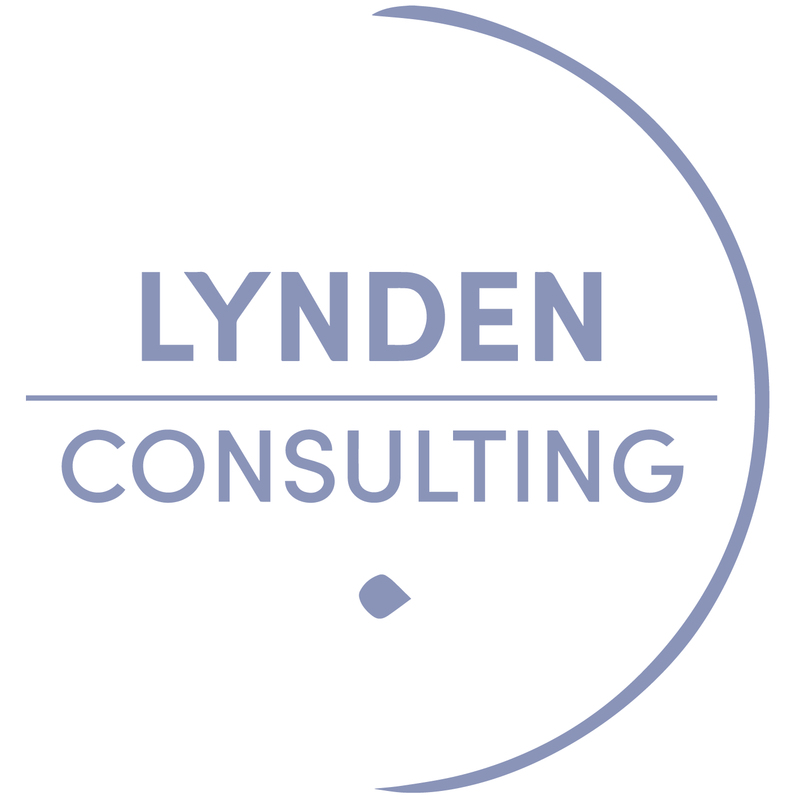 Lynden Consulting is a specialist marketing and communications company focused on the mature market. 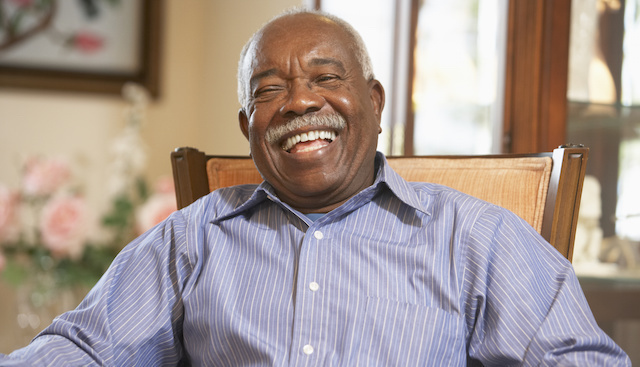 Our expertise is in the care and retirement living sector. Clients come to us for ideas and inspiration to create compelling marketing and communication strategies that achieve great results to develop and grow their business. Most consider us an extension of their team. 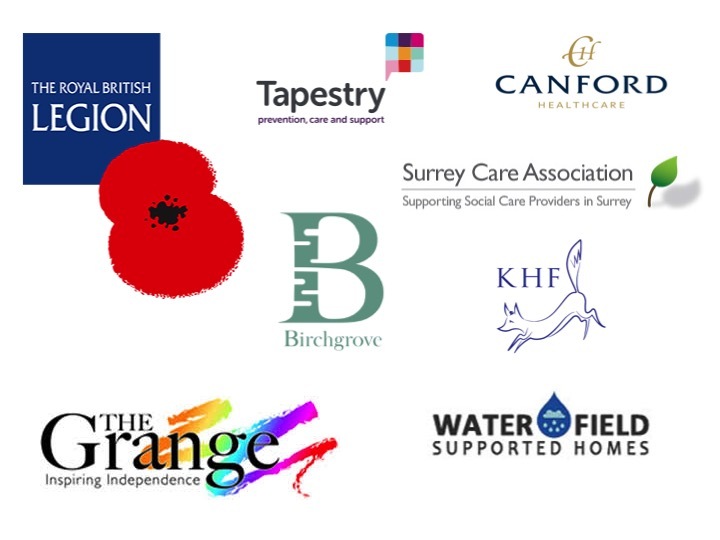 We work with a broad range of clients who deliver adult social care services and products, ranging from private, public and not-for-profit operators of retirement communities, extra care housing, assisted living, residential and nursing care, home care, day care and providers of specialist provision for adults and older people. 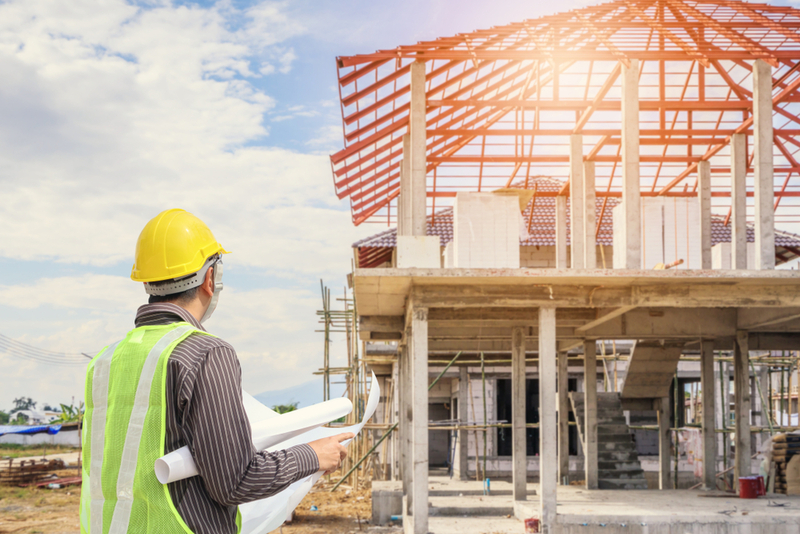 Whether you want to refocus your business or marketing strategy, launch a new offering or just need extra support to deliver a project, we help you move forward with confidence. Increased use of digital and social in the mature market is changing the way businesses communicate and engage. We help you understand how to use these channels to improve the customer journey. 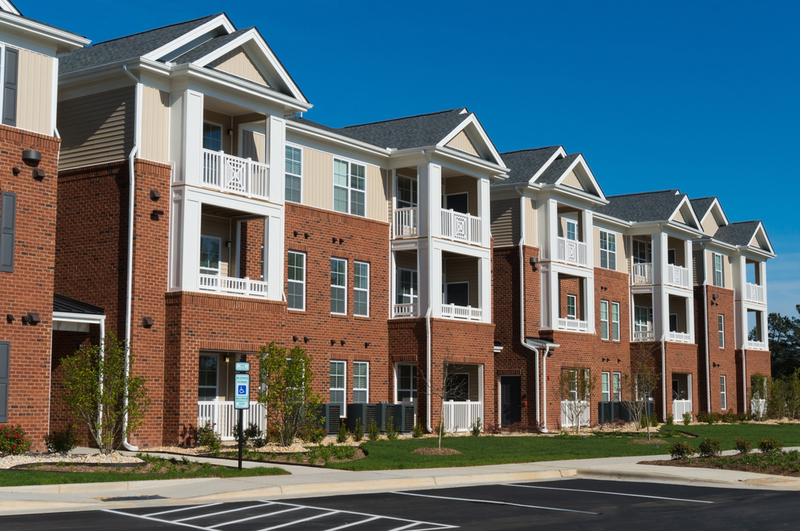 We use sales and marketing techniques sensitive to the care and retirement living sector to help you manage voids and maintain occupancy. Communicating effectively with customers and employees is vital for any business. We develop compelling campaigns to influence how your audience think, feel and act. Our expertise in brand building and reputation management will help enhance and protect your brand regardless of the nature or size of your organisation. 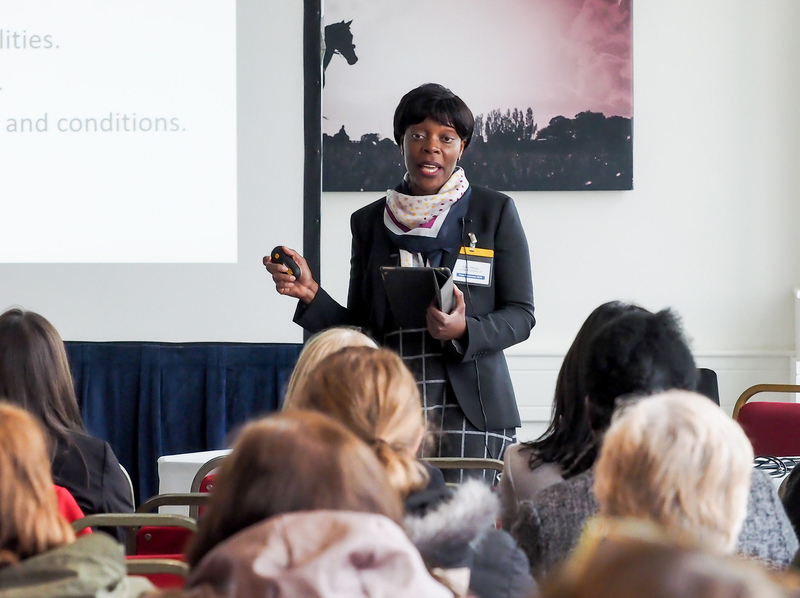 We've designed half-day workshops and intensive one day Masterclass training to help you improve your skills in marketing to the mature market. Lynden Consulting is involved in a broad programme of events, exhibitions and specialists training throughout the year. If you would like to improve your marketing skills, or make sure you’re up-to-date with the latest best practice guidance, join one of our short workshops at the events listed below. For more intensive training, sign-up to our Masterclass programme by clicking here. Half-day workshop delivered on behalf of Surrey Care Association. Members and non-members welcome. Book your place here. Half-day workshop delivered on behalf of Surrey Care Association. Members and non-members welcome. To register, click here. Join us at this new event for 2019 with the Hampshire Care Association. Watch this space for details of events to mark this year's Dementia Action Week. If you would like Edna Petzen to run a Dementia Friends information session at your organisation, please get in touch. The UK population has been steadily getting older and this trend is projected to continue in the future. In 2016, there were 11.8 million people aged 65 years and over, representing 18% of the total population. Read more. 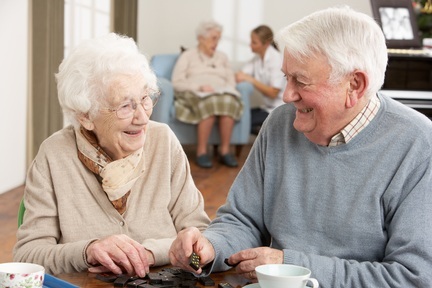 The Competitions and Market Authority (CMA) issued guidance to UK Care Home Providers for older people, setting out consumer law obligations to protect residents, prospective residents and their representatives when using care services. Read more. Mobile marketing is well established and an essential element of a multichannel marketing strategy. 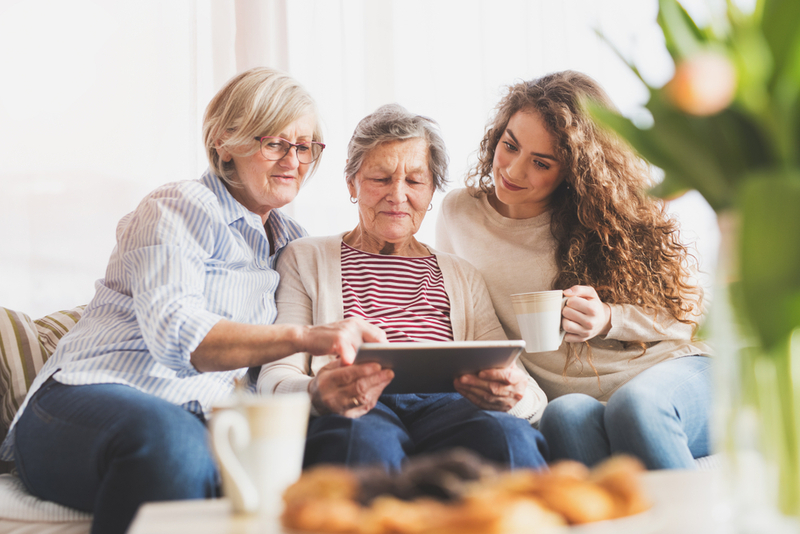 However, many small and medium-sized businesses in the adult social care sector are yet to fully embrace the benefits of mobile marketing. Read more.